Fay Wray as Teresa in a publicity still for Viva Villa (1934). It’s a rare image of Fay when she isn’t screaming in terror. after having been held by King Kong. 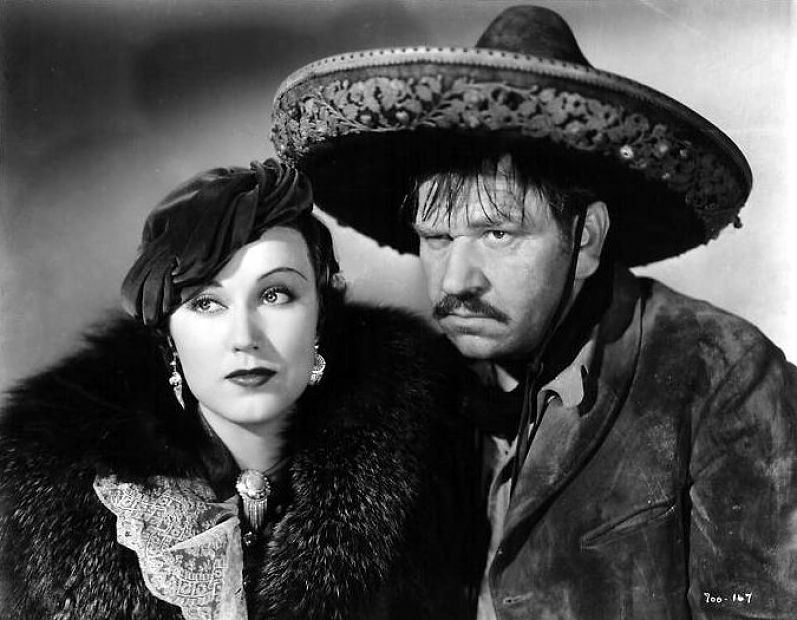 I don’t know who on whose shoulder Fay Wray has her hand in a scene from Viva Villa (1934) with Wallace Beery. 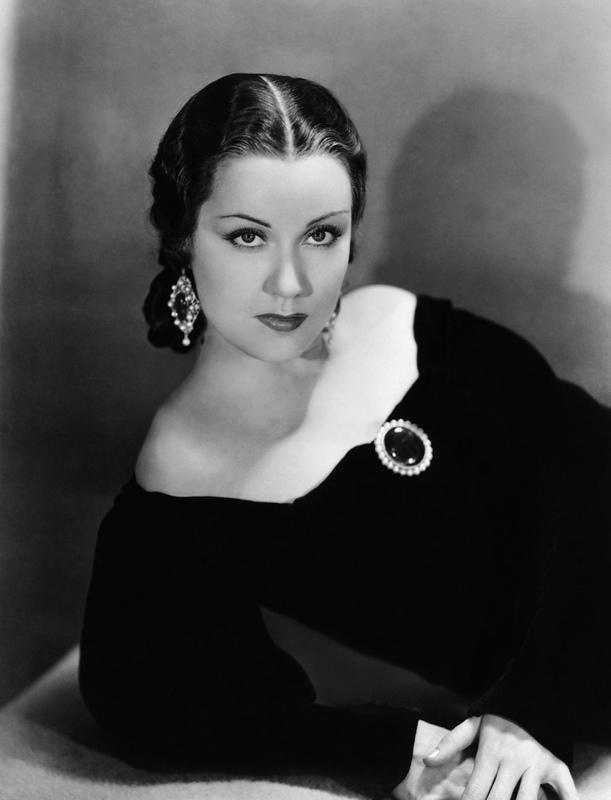 Fay Wray as Teresa in Viva Villa (1934), a rare film in which she is not required to scream in horror.